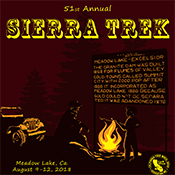 Registration is still available for this year’s Sierra Trek, being held August 9-12 in the beautiful forest near Truckee, California. 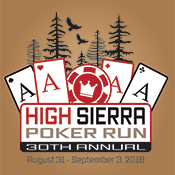 Full registrations include your choice of runs from easy to extreme, meals for the weekend, in camp entertainment, a large raffle and more! Just a reminder that all clubs must renew their members by June 30. This is a busy time for the office, and your early cooperation is much appreciated. Club admins can renew members online through the portal, or you can send in your renewals the old fashioned way. 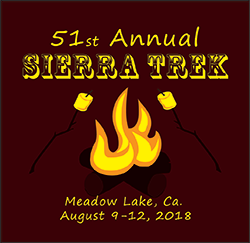 Feel free to contact the office at (916) 381-8300 or [email protected] if you have any questions or issues. Summer is almost here. In southern California, that means fire restrictions take effect soon. While these restrictions seem to put a crimp on your camping, it’s really just a minor inconvenience. You still get to enjoy the outdoors. It’s just a different style of camping. During these periods, campfires and charcoal grilling are banned except in designated areas. I anticipate the restrictions will take effect around June 29. Even though it’s an annual occurrence, many campers forget. They get all the way to the camping grounds only to find the area is under a fire restriction. Consider yourself warned: Fire restrictions for California are coming. By the way, those restrictions aren’t limited to California. They are in effect year-round in various national parks and wilderness areas, as well as at higher altitudes. 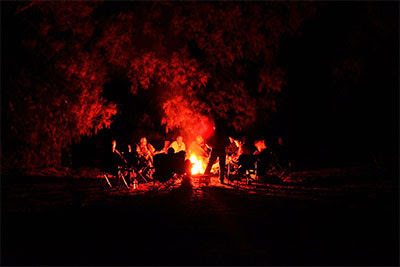 In some places, campfires are restricted to maintain the natural beauty and features of the area. Always check for the latest information on the public lands you will be visiting. This year’s Win-A-Jeep project will feature the all-new 2018 Jeep Wrangler JL, which will be customized by MetalCloak and accessorized with donations from our sponsors. Tickets are still only $5 each! Go to this link to order your tickets. REMEMBER: your cart total will always be zero because we cannot charge for the tickets ahead of time. You are receiving this email because you have agreed to receive email updates from us. If you would like to unsubscribe, click the link below that says ‘Manage preferences’. 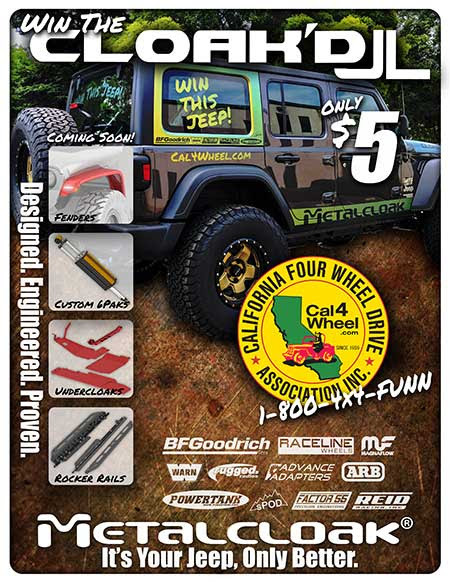 You can also manage all your communication preferences by logging in to your account at cal4wheel.org/MyAccount and clicking on the Preferences tab.